Art. Boutique. Unique. Harmonie Vienna. 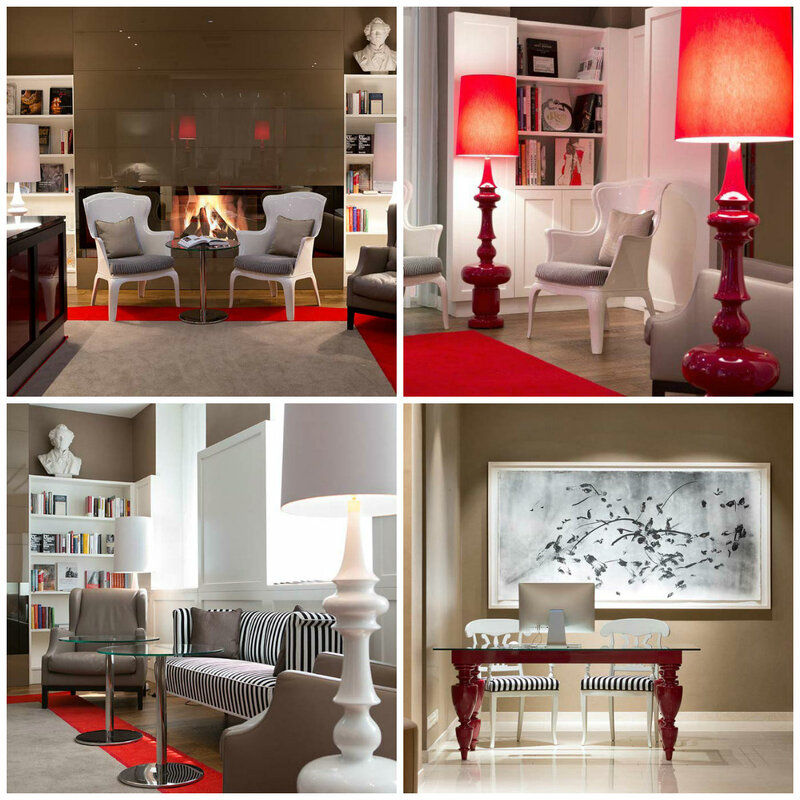 As a family-owned hotel, I welcomed my stay at the Best Western Premier Harmonie Vienna, Austria. 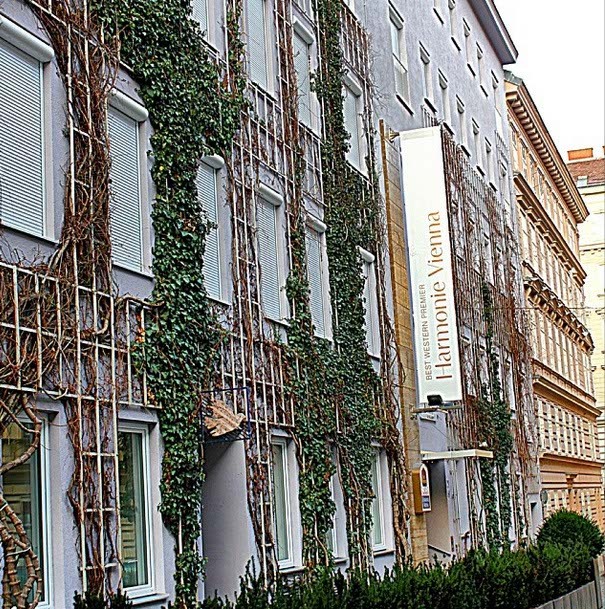 Modern comfort, traces of a dance theme, and cozy lounge areas were a delightful part of my experience, but what truly stood out was the exceptional, friendly, helpful service and Harmonie Vienna. It was above and beyond what is normally expected. Dance is the central theme of the hotel. An impressive dance video in the lobby showed the making of very unusual paintings by the Peruvian artist Luis Casanova Sorolla. In his art collection, the artist captures traces of dances in color on paper. Casanova Sorolla’s visionary dance pictures can be seen and enjoyed on every floor, with their energy present in every room of the Harmonie Vienna. When I entered the hotel for the first time, I was transfixed by the dancers, their movements being captured in time by the paint. It had a classical feel to it that belonged in Vienna. 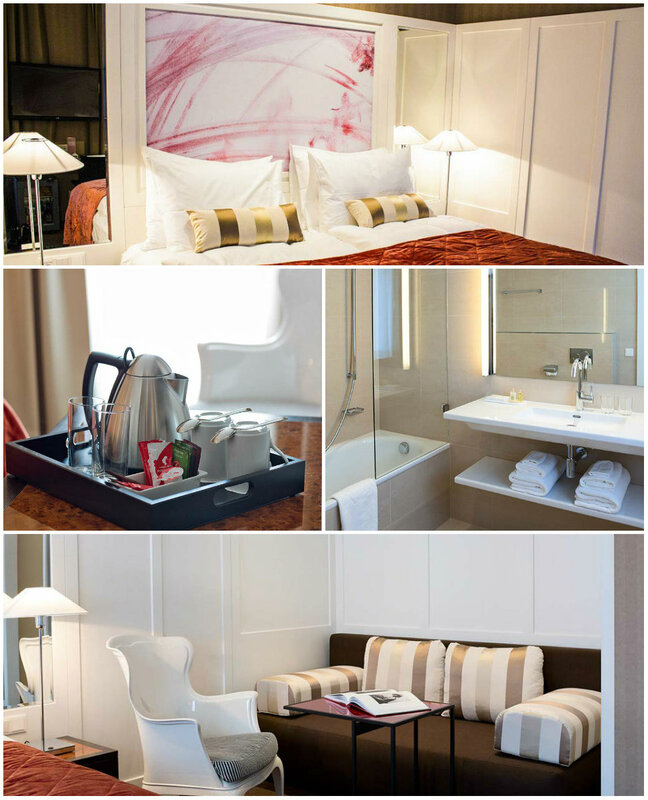 Harmonie’s 66 spacious rooms combine elegant Viennese design with modern comfort. They are fully air conditioned and furnished with comfortable beds, a large desk, free wireless Internet, a mini-bar, coffee and tea sets, a flatscreen TV, and a safe. My two favorite additions in the room were the blinds that opened and closed with the flick of a switch and the heated towel rack in the bathroom. I felt at home in my spacious, yet cozy room. 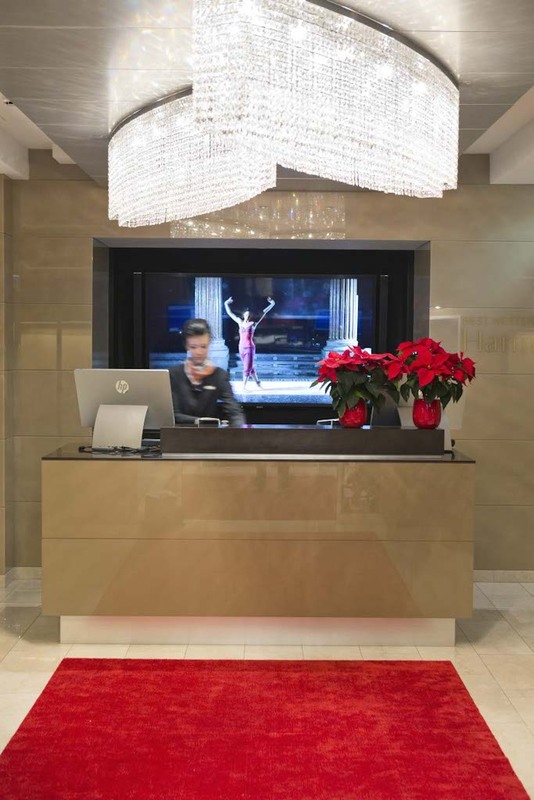 The front desk staff are exceptionally friendly, helpful, and knowledgeable. As a new tourist to the city, I was constantly asking questions about directions, dining, transportation, and attractions. When I asked about the Schoenbrunn Palace, I was given a detailed map, explicit instructions on which public transportation to use, a labeled subway map, and hints on the best activities there. I couldn’t go wrong. Question after question, they had the answers and I was given them with a smile. Pleasant greetings welcomed me every time I walked in the door and a pleasant “good-bye” was said every time I left. At breakfast, which is included, the staff knew my name, my room number, and my drink preferences. My room was always prepared while I was out and I was never interrupted by staff or other guests and night. When you’re staying at 4 and 5 star accommodations, you expect a certain level of comfort and convenience, but you don’t always get pleasant staff. At Harmonie, they go out of their way to make sure your stay in a pleasant, relaxing experience.